Let Us Take You To Your Wedding! Youve finally found that special someone and picked a day for your wedding. Now its time to select the finishing touches like the limousine, but how do you get the best limo possible without breaking your budget? 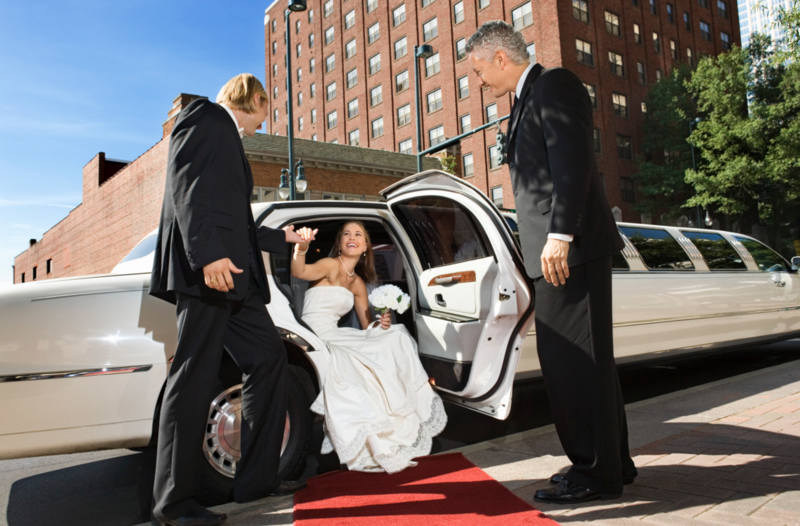 You’ve Come to The Right Place, When selecting your limo youll also want to consider the size of your wedding party, The price ranges vary depending on your area, The time range and date of event will affect this cost as well. 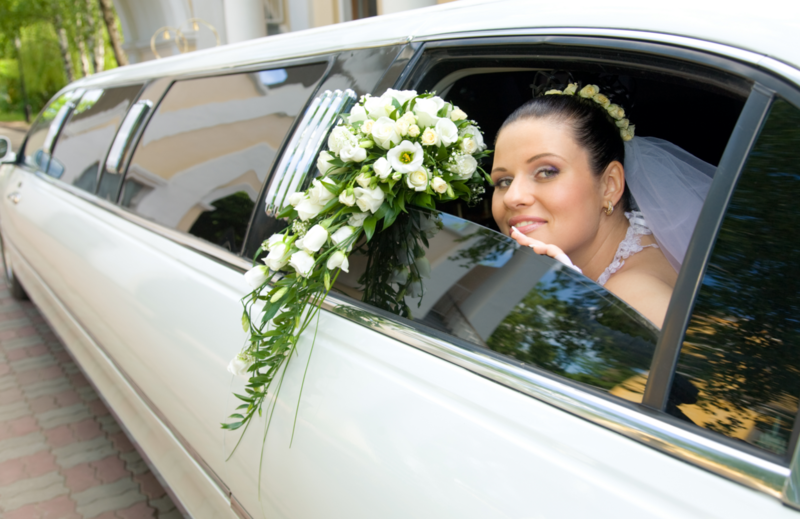 Whether it’s as simple as getting you to the church on time, making sure that the champagne is on ice, or whisking you off on your honeymoon, our professional & courteous Perth wedding limousine chauffeur will accommodate whatever your heart desires on your wedding day!